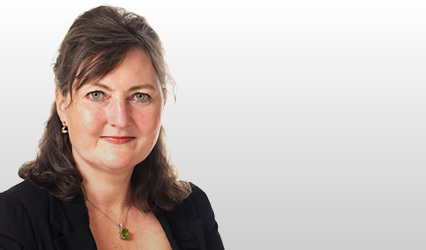 Prior to calling to the Bar, Alison M Wild was a solicitor in private practice for 16 years, specialising in family law. Between 1991 and 2001 she was regularly involved in cases in the Court of Session and Sheriff Courts in all aspects of family matters. In 1998 she was accredited by the Law Society of Scotland as a CALM mediator and in 1999 as a family law specialist. She tutored in family law at Edinburgh University for two years until 2001. From 2001 Alison worked in the Cayman Islands where she was admitted to the Cayman Islands Bar. She established a family law practice there and appeared frequently in the Grand Court. On her return to Scotland in 2003 Alison continued to work as a family law specialist, principally practising in the sheriff courts. In the same year she was elected onto the Family Law Association Committee and was Treasurer from 2005 to 2007. She was also a Peer Reviewer for the Law Society of Scotland between 2004 and 2009. Alison was appointed Company Director of Birthlink in November 2013. Alison received a Faculty Scholarship for the year 2007/08. 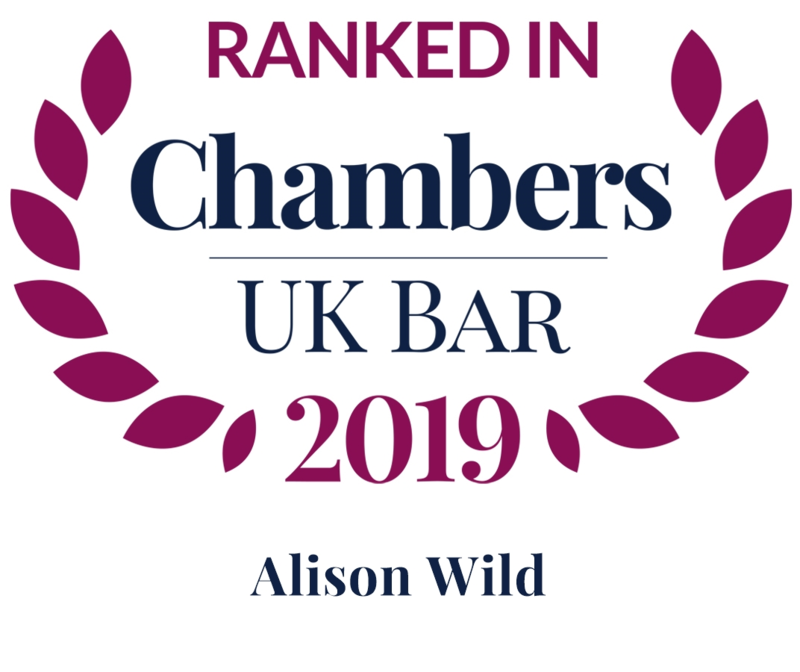 Since coming to the Bar, Alison has continued to practice in a wide range of family related issues, conducting proofs and appeals in both the Sheriff Courts and Court of Session. Alison M Wild has been co-editor of the Family Law Reports since 2011 and since 2012 she has also edited sections of Butterworths Family Law Service. In 2018 Alison was appointed to the Board of Governors of Bellhaven Hill Preparatory School and to the Board of the Borders Children’s Charity of which Alison is also the secretary.